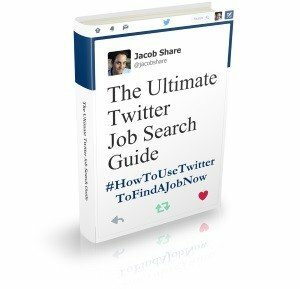 To do a great job selling yourself, a resume needs to convince readers that you have the skills needed for their job and the abilities to do it successfully. By highlighting accomplishments using action verbs, you create a proven track record to eliminate all doubt. Be prepared to explain how you achieved your results, how an award was decided, etc. For example, numbers in particular give more credibility to your statements but only use them if you can explain how they were measured. Using this list of accomplishments ideas should help you avoid making ambiguous statements where trust is required but not easily acquired, such as in a job interview. 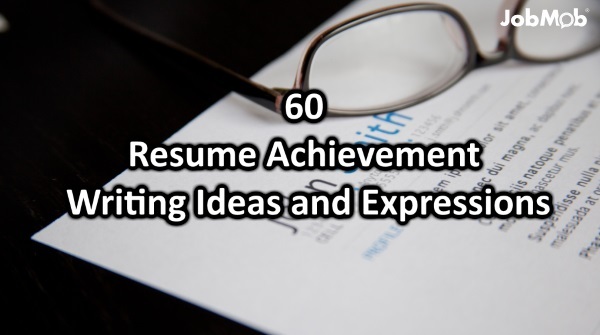 Bookmark this article for when you’re updating your resume and need some good resume words. Copy the list into your resume-writing software such as Microsoft Word. Delete all the lines that don’t apply to your experience. Elaborate on the lines you do keep. Many of the expressions should be followed with a “by…” or “using…”. 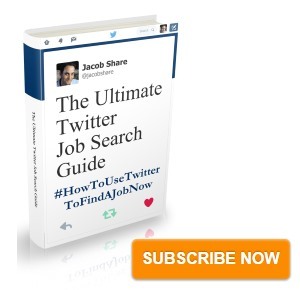 Subscribe to JobMob via RSS or email and follow me on Twitter for more good words to use in a resume.